Change isn't always easy, but it is always possible. I help women to flourish. I help them to get unstuck, to get out from under the overwhelm, stress and routine of everyday living. I help them to find themselves and start living lives they truly enjoy. I make change simple and achievable, using practical tools and strategies, as well as emphasising the importance of mindset and awareness. I have a ‘no-fluff’, practical process that gets RESULTS. My philosophy is simple – life is too short not to be loving it…. and I work hard to empower people to embrace this mindset. So don’t waste another day feeling unfulfilled. Let me help you find your spark. 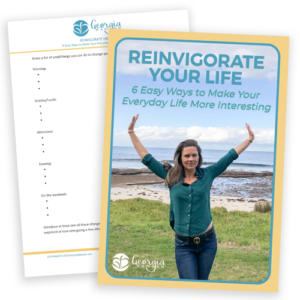 The RENEW YOU PROJECT is my monthly membership program where I give you all the tools, strategies and support you need to become the AMAZING, VIBRANT, ENERGISED woman you know you can be. Through insightful monthly topics and hands-on coaching assignments, you’ll learn how to master your mind, feel your emotions, prioritise yourself, de-stress and take all the action you need to get the RESULTS YOU WANT. We cover it all mindset, awareness, relationships, health, self-care, habits, overwhelm, goal setting and so much more. So if this is what you are looking for …. Click the button to learn more and ENROL today. Feeling stuck? Need some help figuring out what you want to be doing with your life? Or do you have an exciting project or idea you would like to get working on? Then my fully personalized RENEW YOU Kickstart program is just what you are looking for. It’s three months private coaching, with me, where we roll up our sleeves and get down to get things SORTED OUT. It is just the kickstart you need to get life rolling in the direction you want to be going. It’s fun. It’s enlightening. It’s life-changing. 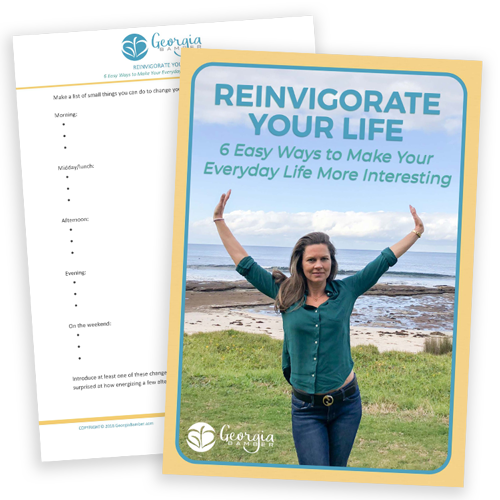 OK if you are looking for a complete overhaul – my RENEW YOU Transformation is amazing. We work together for 6 months, one on one to tackle all those areas of your life where you want to make some changes. Self, health, wealth, relationships, happiness, we go over it all. After 6 months you will be transformed into a better, brighter, happier, version of you. It is exciting. It is revolutionary. It is a life makeover on a grand scale. It’s awesome. 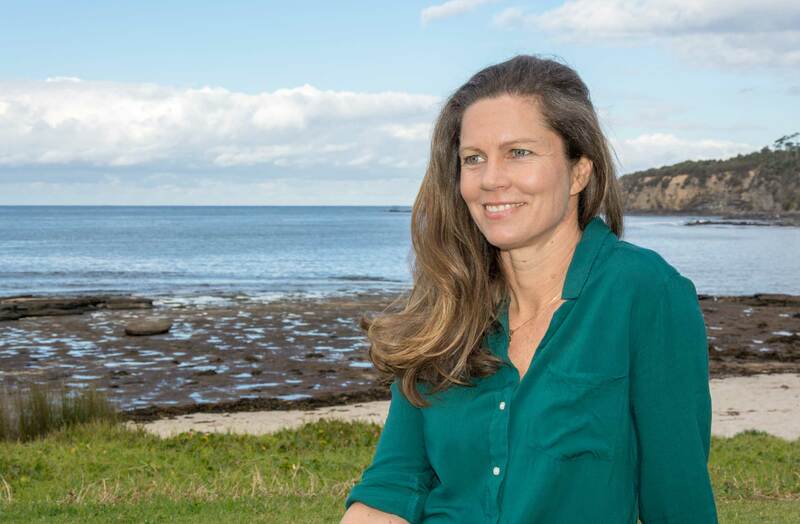 Georgia Bamber is a certified life coach, with a Masters in Psychology, an MBA and a Certification in Plant-Based Nutrition. Her practical, evidence based approach to creating positive change is refreshing in a space that is all too often characterized by wishful thinking and fairy dust. With great empathy and insight, Georgia encourages her clients to be mindful, aware and, very importantly, action oriented. She helps them not only feel better but get results. "Yes, yes, yes, and more yes."